When you are focused on the operation of your business the last thing you want to worry about is the security of your building. Choosing a professional locksmith to provide commercial door and door lock services is critical to ensuring that the building that houses your business is protected. 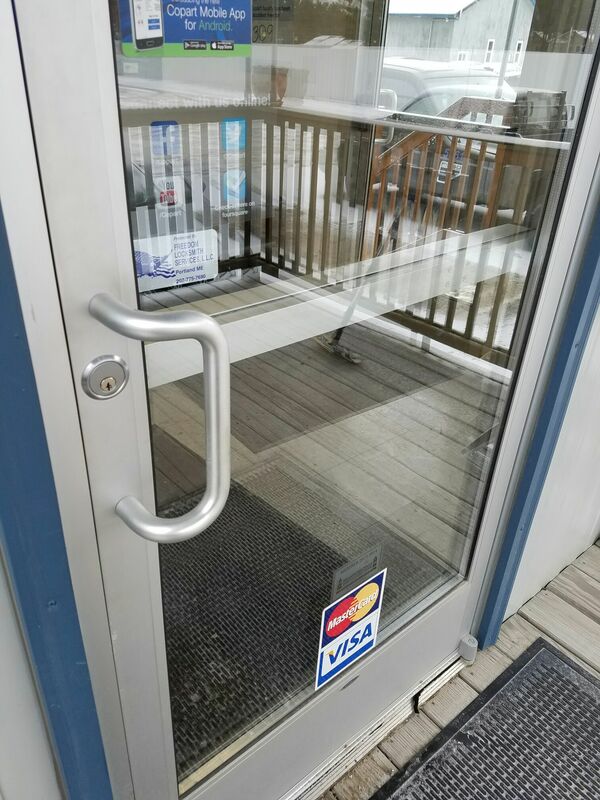 If you own a business give us local guys a call, we will help by making sure your doors and locks are set up correctly and the right system is installed to protect your assets. There are different types of doors and locks to choose from. Our expertise will help you rest easy that you choose the commercial doors and locks to best secure your property. Once the doors and locks are chosen it is important that they are installed correctly. Freedom Lock can repair commercial doors and locks or replace commercial doors and locks. Commercial Keyless Entry Locks are convenient and make it harder for predators to access your premises. Commercial Deadbolts & High Security Locks are great for a business because the hardware prevents unauthorized access. Commercial Lock Combination Change Re-key why spend money to change locks if they only need to be re-keyed. Please call or fill out the form below for an appointment or to ask questions.